Something different today for your swooning and inspiration. 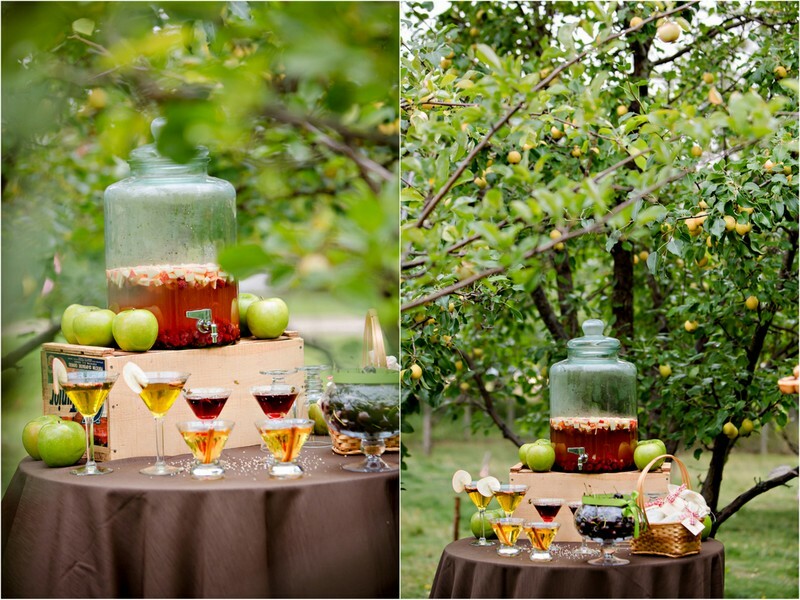 This is a rustic apple wedding shoot screams the season “Fall” with a classy taste. This photo shoot was created Susan of Picture That Photography and Elizabeth of ENV Photography . This well detailed post hails all the way from Canada (Alberta) and what better time for me to share it with you all than during my vacation in Canada? Not only does this shoot captivate the eyes, it also captivates the tongue. So many tasty treats going on here and they all come together pretty nicely. 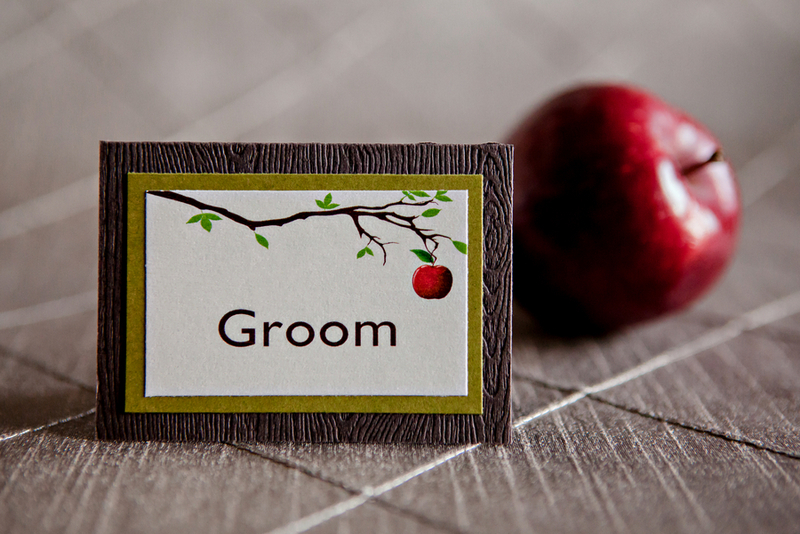 Be inspired by the style here but stay very open minded and allow this inspire your wedding menu too! Hope you enjoy every bit of this swoon and pin worthy shoot! Thanks to all the Vendors for this beauty shared on EWAM!